Sandra Kay (Clausen) Ash, the daughter of Emil and Doris (Siemers) Clausen was born May 3, 1950, in Rochester, Minnesota. Sandra passed away on Saturday, July 28, 2018, at her home in Swea City, Iowa, at the age of 68. She received her education in the Rochester, Minnesota School System. On September 23, 1970, she was united in marriage to Ralph Ash in Minneapolis, Minnesota. The couple owned a resort in Battle Lake prior to Ralph becoming a police officer. Later they made their home in Swea City. 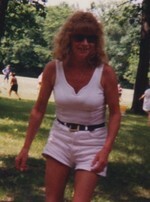 Sandra worked at Fairmont Foods until she retired due to health reasons. She loved fishing with her dad, along with the numerous times she had to take the boat across the lake to pick him up from the bar. 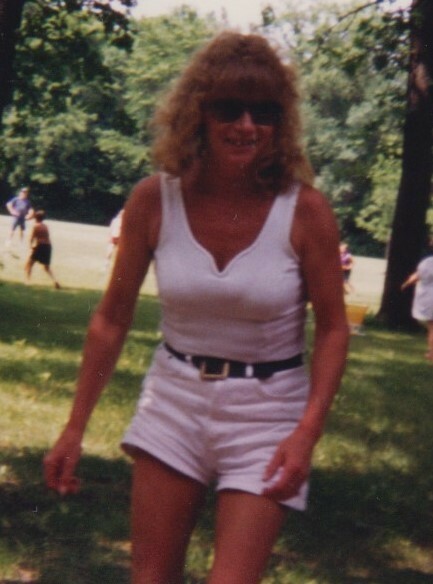 Sandra’s hobbies included enjoying visiting with family, playing scratch tickets and going shopping. Ralph was killed in the line of duty as a police officer August 8, 1981. Left to cherish Sandra's memory are her children, Laurie Diekmann (James Schubert) of Jackson, Minnesota; Danny Ash (Kham Khemphomma) of Mountain Lake, Minnesota; Johnny Hendrikson of Fairmont, Minnesota; grandchildren, Cody and Jorden; siblings, LeRoy (Karen) Clausen, Cecil (Carol) Clausen, Jerry (Sandy) Clausen, Norman (Erika) Clausen, Ronnie Clausen, Donna (Cliff) Svoboda, Audrey (Dan) Mueller and Myra (Roger) Jackson. Preceding Sandra in death are her husband; parents and siblings, Donnabel Clausen, Les (Sharon, also deceased) Clausen, Adam Krom (Ron), Carman Clausen (Tasi) and Shirley Lemon.